With over 30 years experience of designing and building wedding marquees for all possible requirements we will ensure your big day is nothing short of perfect. We can offer a high standard of venue for a range of corporate events such as exhibitions and shows, conferences, product launch days and company fun days. 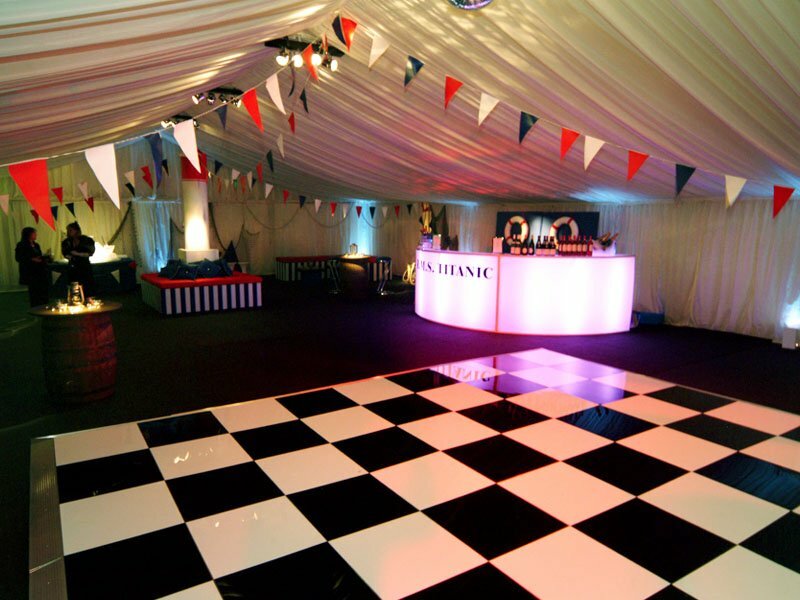 Personalise your party marquee with a wide range of decorative interior options including ivory linings, starlight ceilings, lighting, furniture, dance floors and much more. Themed events are a superb way to organise and plan a memorable get together with family, friends or colleagues. 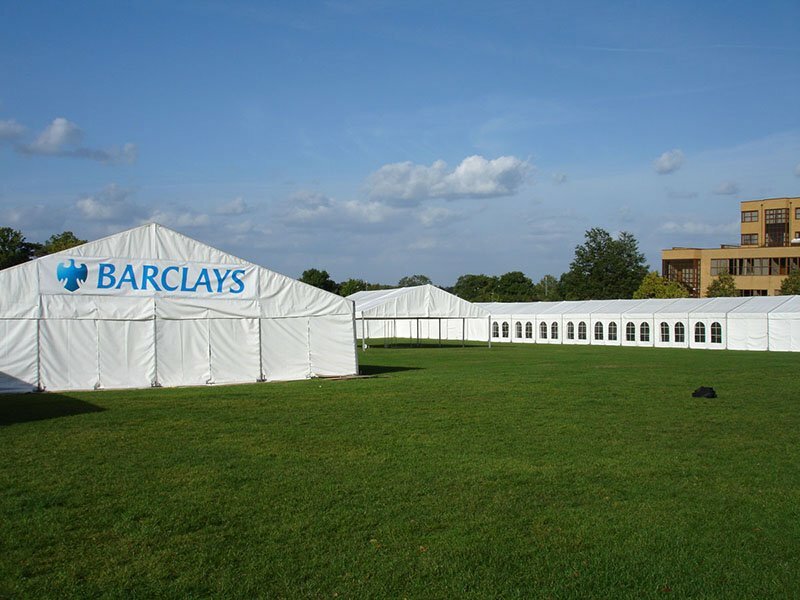 Our marquees can be tailored to your needs. Before you rule out hosting an event or party in your garden or grounds please contact us. 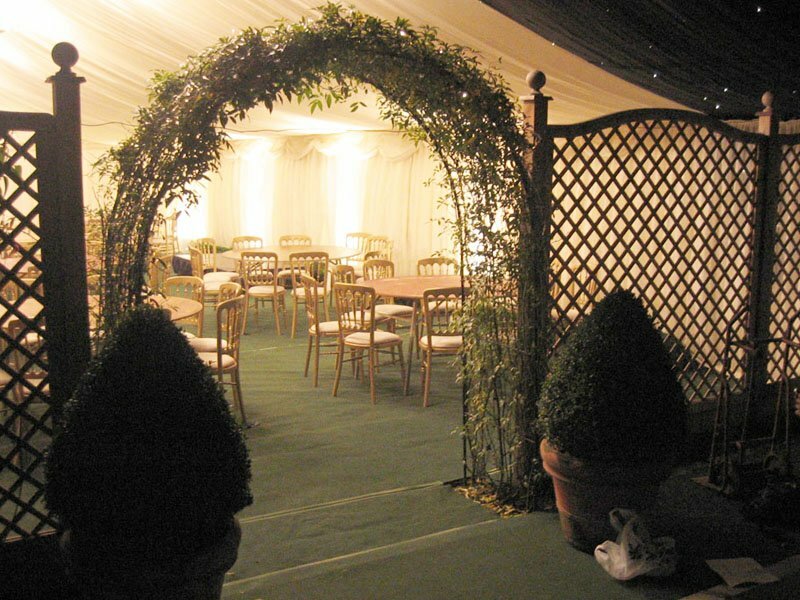 With our adaptable equipment we can incorporate trees & flower beds into the marquee. We pride ourselves on providing a personal and efficient service and have done since 1978. Please have a look at our marquee gallery for a selection of just some of our work we've done over 40 years. 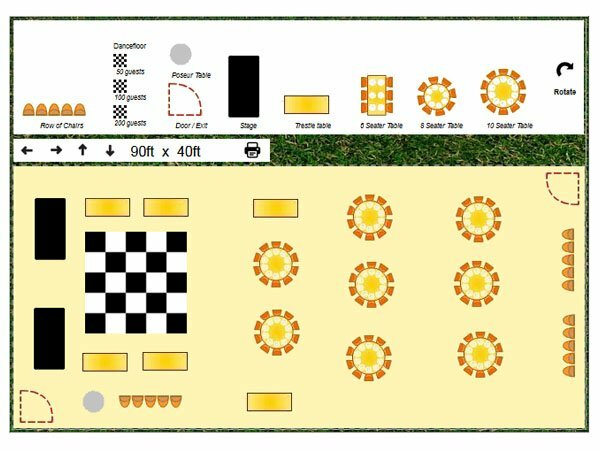 With our specially designed marquee planner you can design your own marquee layout and floor plan to plan your event, and even print out the results – please have a go it’s lots of fun. 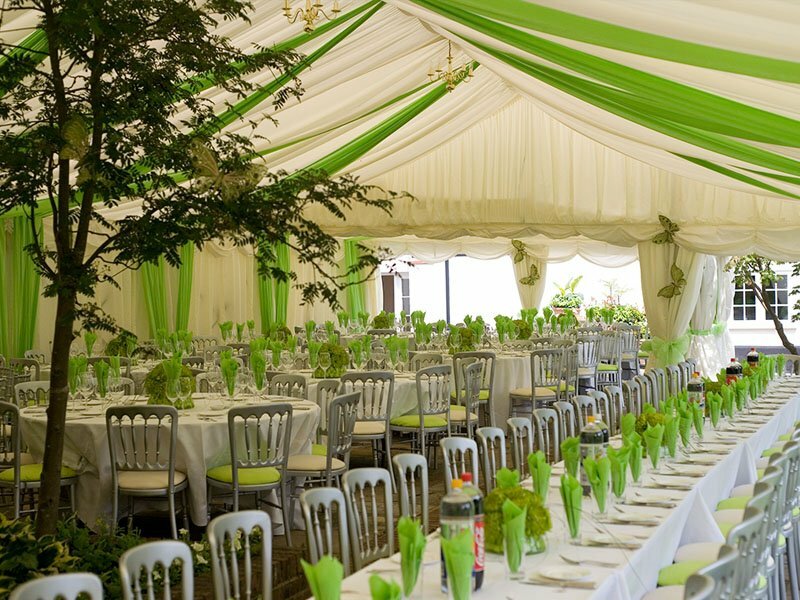 We present our marquees to the highest of standards and hire a full range of interior equipment. This includes items such as starlight ceilings, ivory flat or pleated linings, various types of lighting, LED bars and furniture, heating, and dance floors. For added piece of mind why not pop in and pay us a visit? We are just based over in Surrey. 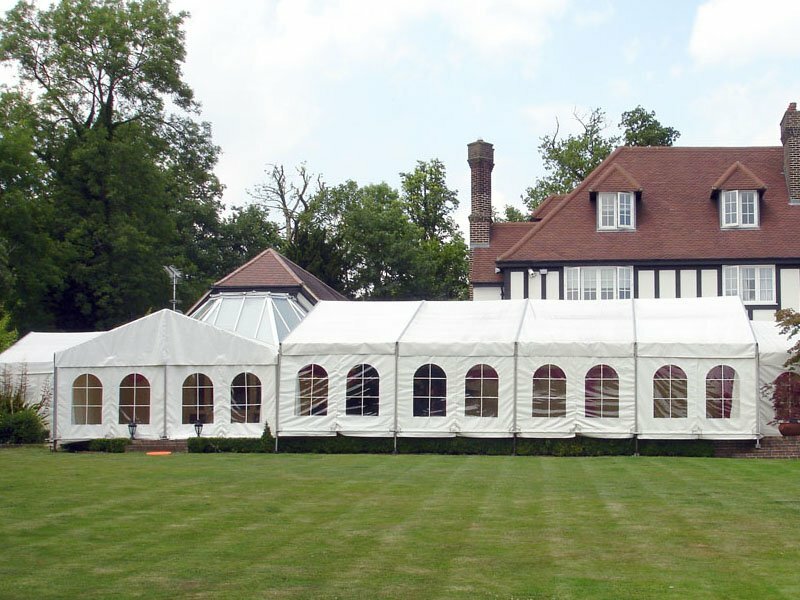 Check out our areas covered page for further details on the areas we cover for marquees, you can make an appointment online or just call. 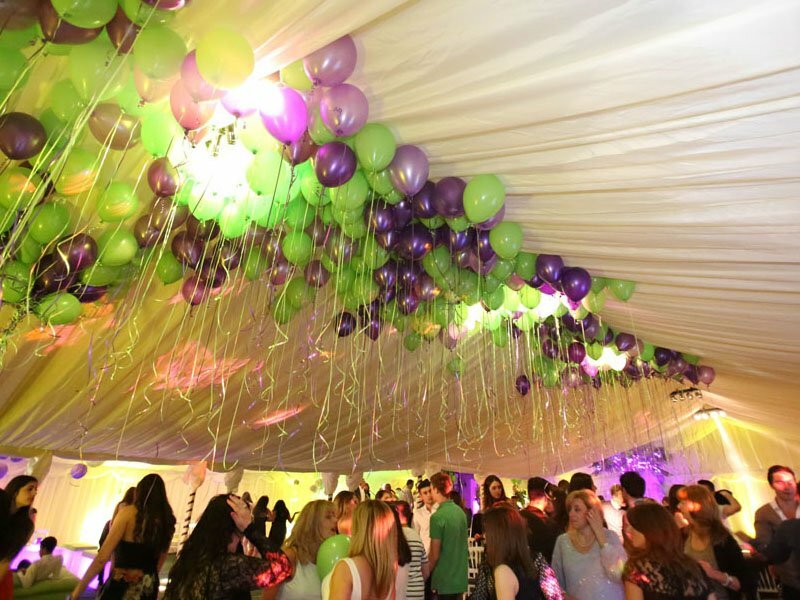 We’ll be happy to walk you through the process and share more of our marquee pictures and details of other marquee events we have put on in Surrey and surrounding areas. We offer a free, no obligation site visit to help build a package tailored to your needs and suitable to your venue. We can also advise on numbers, layouts and schedules. Browse our gallery of marquee events and see for yourself the positive reviews left from our clients. You can even try our marquee layout planner and have a go at designing your very own floor plan. Please call us or complete the online contact form or quote form and we will provide the relevant information you require with our professional service. 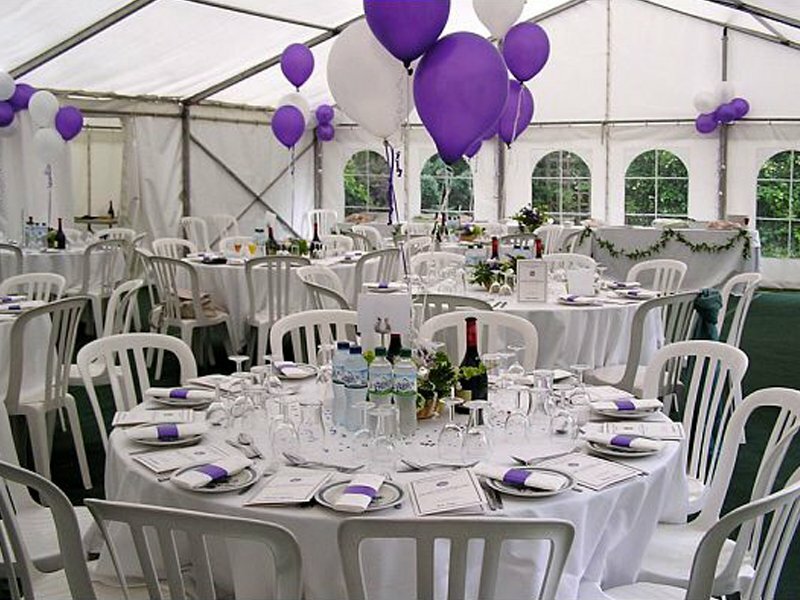 Alternatively, you are most welcome to visit our head office based in West Horsley, Surrey to discuss any future marquee plans you have. This is by appointment only. Want one of our team to call you back to discuss your potential requirements for your next event? Simply fill out the form below and one of our friendly, experienced team will get back to you as soon as possible.